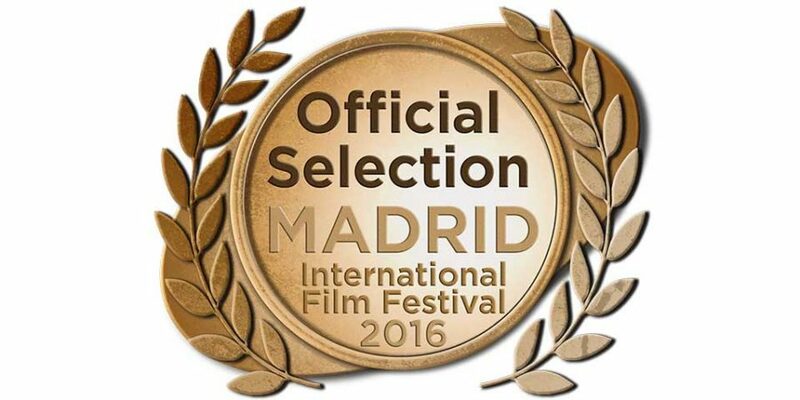 Super news @wftv @tvmole mentees @amy_newstead up for best cinematography and @aquifeat up for best director at @FilmFestInt Madrid! Next up! We’re part of the Madrid line up. Ooh, latest screener request from Romania! We’d love to extend our #European screenings to Bucharest. Very happy that our film will be shown next in Australia! Details will follow. Great comment from our first ever #docs market at @idfa: ‘You chose the largest as your first? !’ Learned a lot, thanks. …And we’re off to @idfa after New York and San Diego!! Seems like @sdDESIGNff have managed to retrieve our film from random courier delivery address ;) In time for screening. Relief!! From east coast to west coast: now in San Diego! #architecture and #design people – esp if you’re on east coast USA. #adfilmfest programme now live for October screenings. After a bit of to-ing and fro-ing, the newly made US master is now winging its way to @ADFILMFEST today for its premier next month. 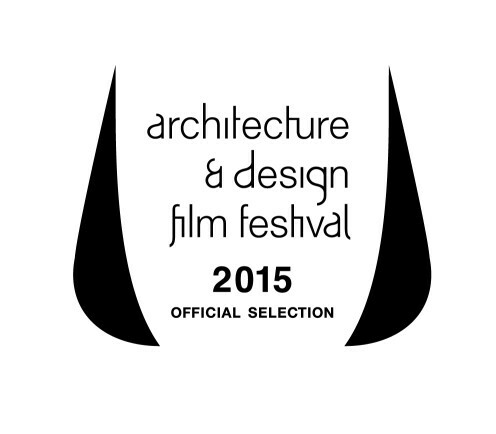 Hello @ArchFilmLund – our film is playing with yours in NY @ADFILMFEST. I’m looking forward to seeing Swedish railway stations! 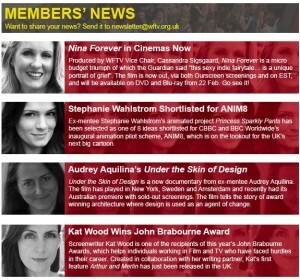 Proud to say we’re selected for @ADFILMFEST – October programme announced in NY. 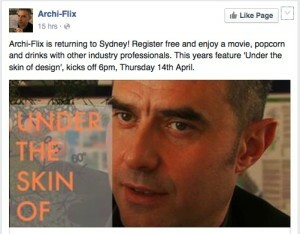 #architecture and #design films galore. Shaping into a great day here at Anywhere. Our feature doc gets another Premier screening confirmed but we can’t give details yet! Thank you @ArchFilmLund – great to meet you this week and all the best for your weekend gala. Sometimes the old ways are still the best ways. Jiffy bag, stamps, and a trip to the post office. Codec and bandwidth issues solved!